Alexis Sanchez has been a big flop at Manchester United. Alexis Sanchez joined Manchester United in the winter transfer window of 2018, with the Red Devils allowing Henrikh Mkhitaryan to go in the opposite direction. 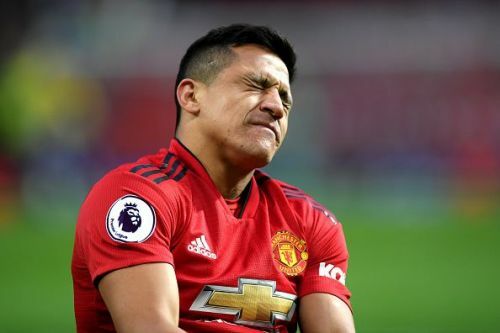 But, the decision that surprised most people was that Sanchez decided to snub Pep Guardiola's mighty Manchester City in order to move to Old Trafford. The former Arsenal forward had previously played under Pep, and everyone expected him to move to the Etihad. To everyone's surprise, Sanchez moved to United, where he was offered the chance to be the highest paid player in the Premier League. So far in his United career, he has just scored 5 goals and provided 9 assists. It is clear from his performances that he has done nothing to prove that he deserves to earn such high wages. Also, he is 30 years old and the Red Devils would want to get rid of him and if reports are believed to be true, then he could leave Manchester United next season. The Red Devils have lost patience with him and want to raise funds to overhaul their squad in the summer. Fekir could be United winger on the right wing. The World Cup winner is the captain of a young Lyon team and he has been their talisman as well. He is a Lyon academy graduate and has scored 12 goals and provided 7 assists this season. Fekir is a player capable of playing on the wing or even as a No.10. The Frenchman has a deadly left foot and his low center of gravity helps him to go past opponents with ease. Fekir's dead-ball ability is brilliant as well. Compared to Alexis, Fekir is only 25 years old and offers to be a good long term option with plenty of experience as well. He is also more versatile than Alexis and with Martial and Rashford on the left wing, the Red Devils could further make their attack more potent with Fekir on the right rather than Sanchez. 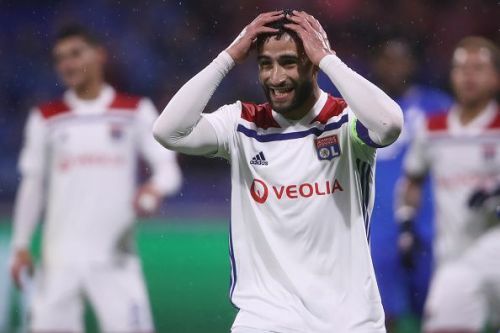 The Lyon president has already admitted that Fekir might leave Lyon in the near future. If Manchester United decide to sign him, they are likely to face competitions from the likes of Liverpool and Chelsea.